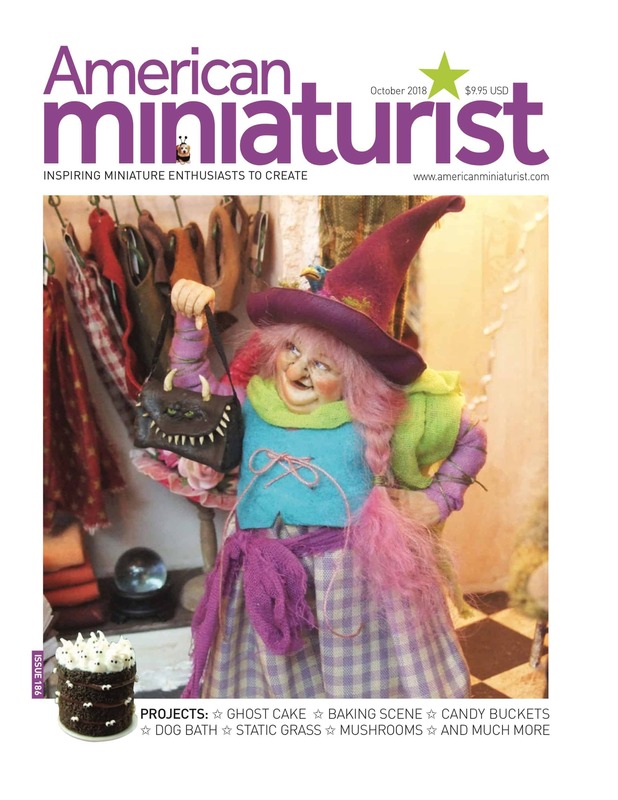 Featured in the October 2018 Issue of American Miniaturist - The Petite Provisions Co.
Woohoo! 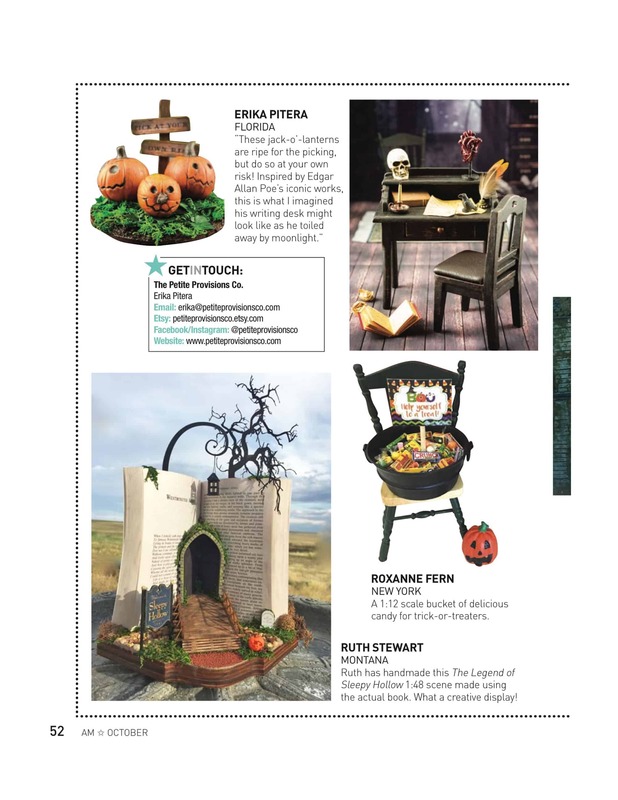 Some of my newest Halloween minis have been featured in the Artist Showcase in the October issue of American Miniaturist! This issue is GORGEOUS and full of amazing, spooky mini treats. If you’re not a subscriber, you should be!